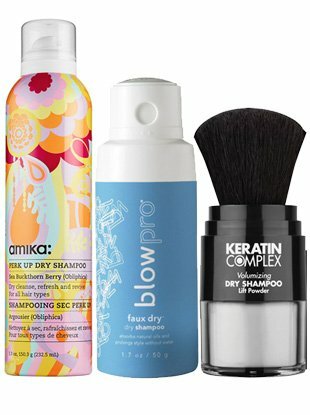 Dry shampoo without the white cast? Yes, please. 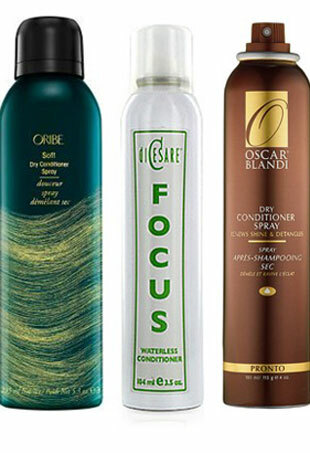 Find out which dry shampoos are worth trying — and which ones aren't. Because simple spray dry shampoo is considered passé. Refresh your hairstyle on the cheap. From refreshing a days old style to gritting up freshly washed hair, the greatness of dry shampoo lies in its versatility and range. Thank goodness for dry shampoos. 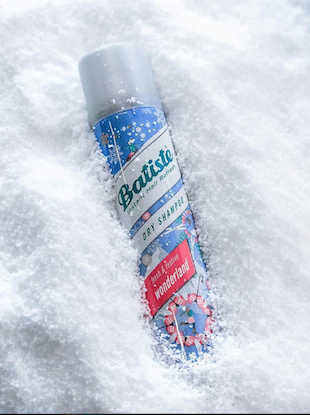 For many of us, dry shampoo is the best thing since sliced bread. 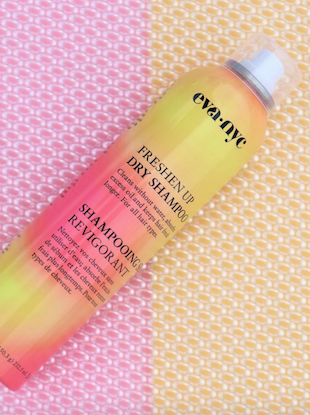 Beauty Next: Will Dry Conditioner Supplant Your Shower Routine? 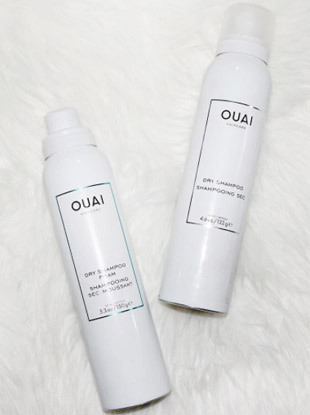 Allow us to introduce dry conditioner, dry shampoo's best friend. 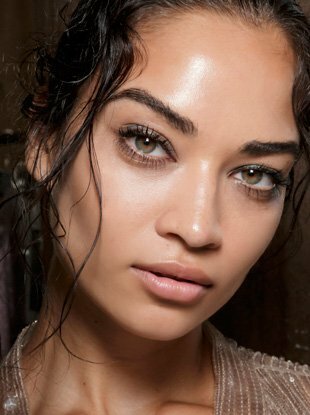 Products that promise to take you from grungy gym rat to polished and pretty with a simple swipe or spray (no shower necessary).